What are the Best Bluetooth Receivers? 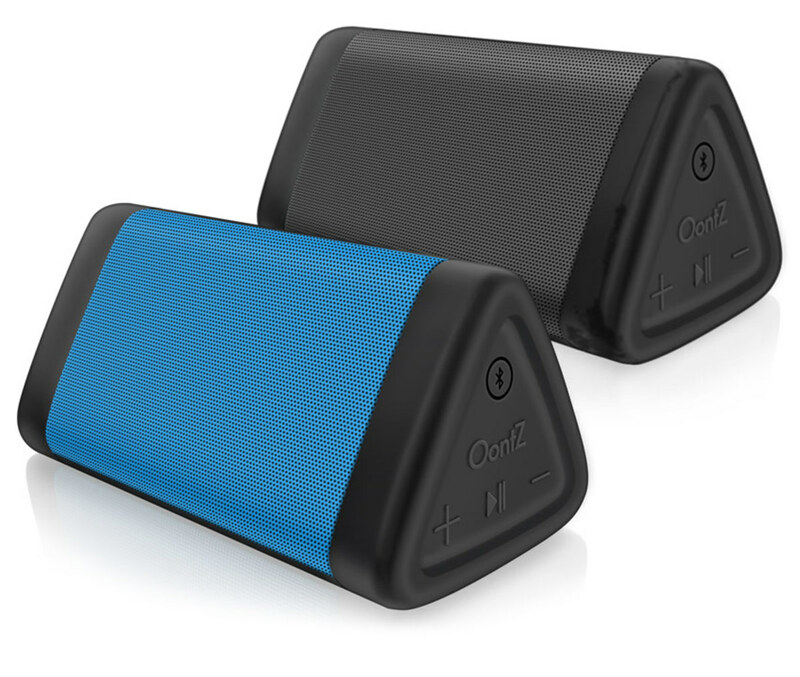 How to Choose the Right Bluetooth Music Receiver on Your Own Needs? An increasing number of people relocate their music collections to mobile devices such as smartphones and laptops. And the progressive usage of internet sound service like Pandora or Spotify build the wireless streaming indispensable for people. Bluetooth receiver is designed to deal with this big problem. 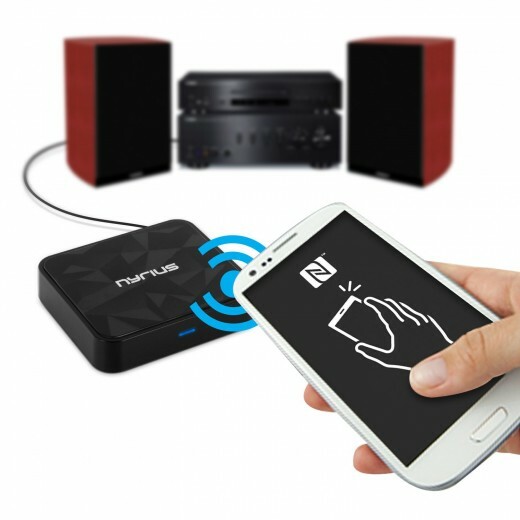 It acts as a bridge between your phone and audio system, playing music wirelessly on your A/V amplifier is no longer impossible only if you have a Bluetooth receiver, Home stereo system together with Bluetooth receiver can give CD-quality sound from your phone or other Bluetooth device through your HiFi system. Smartphones or laptops are usually built with a tiny speaker for generic purpose. Those speakers are not satisfied for me. The sound volume is quite low with missing details. Once you try to play certain types of music which has much bass and/or tremble, the shortcoming is so obvious. That is to say, the small built-in simply cannot provide great audio quality that needed. And your homes audio system have very good sound quality. Then we encounter the problem like many others also have: How can we conveniently broadcast favorite tunes as well as other music to a well used model amp without cordless function. Upgrade your AV receiver to a different one with Bluetooth Enabled function. Doing this may runs you around $300-$500, that will be based on what kind of types and models you pick. Link your individual cellphone to the Hi-Fi speaker through the cords particularly 3.5mm to 3.5mm cable or RCA cable. 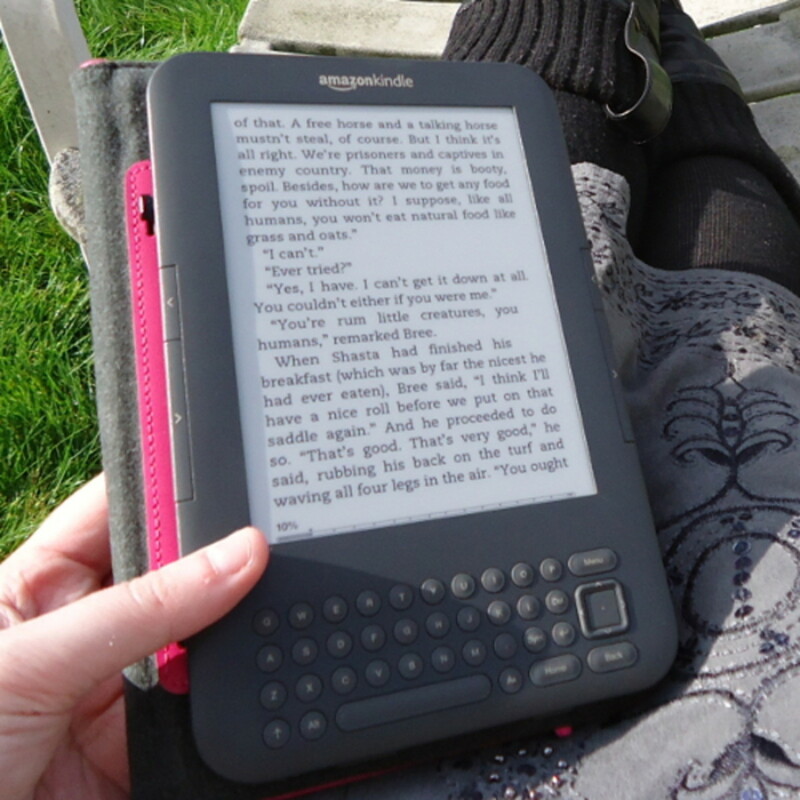 Every time you hope music playing through your current mobile phone, you would need to find that line ,then link the product manually. Maybe not a suitable choice. Get a Wireless Bluetooth receiver to build a cordless connection among items. Technique works fast and fantastic. 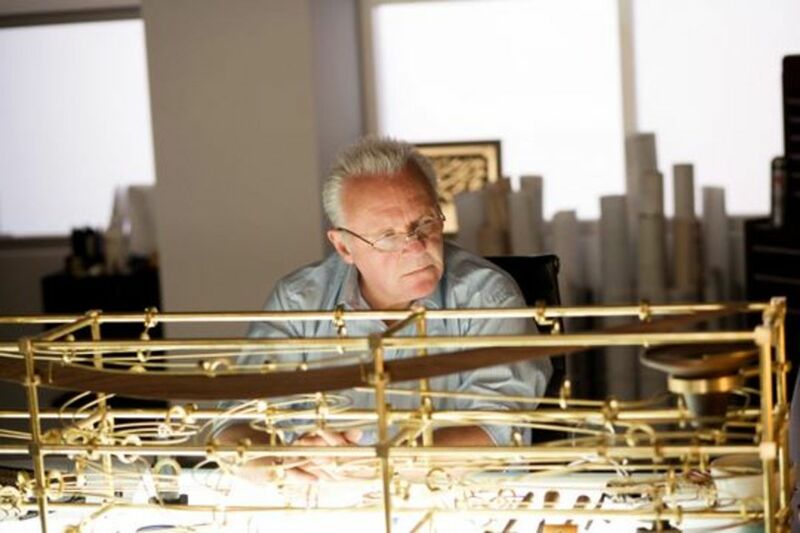 That is the great and commercial technique to reach our goals. It will help you to costs you not as much as $70 to have a pretty ideal noise. Through this gadget, switching your own personal audio systems into a wireless Hi-Fi system is not difficult. Which system or stereo speakers you really want it to work with, an expensive HiFi audio system or not? What is the Precise range from favorite listening place to this system? Do you want to delight in your wireless music on a comfort sofa or just move around? Does your mobile devices support apt-X technique or maybe not? Does you amplifier own USB interface to power the adapter? What's the position you want assign the receiver, behind the back of audio systems, or to let it even not noticeable? 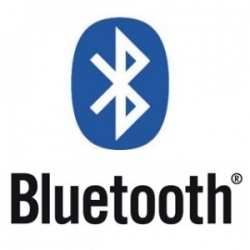 Here are the top 5 bluetooth Receiver's list. For the full review click on the link. For more info, see our summaries below. HomeSpot wireless Bluetooth receiver is the ideal solution for you because of the balance it strikes between excellent features and low price (under $30 at Amazon) It has everything you need to but doesn’t include unnecessary extras. The company has invested in the things that really count – easy installation, good sound quality, convenient control and the longest range of steaming.this device is a good choice for anyone who wants to get better-quality sound from a mobile device. 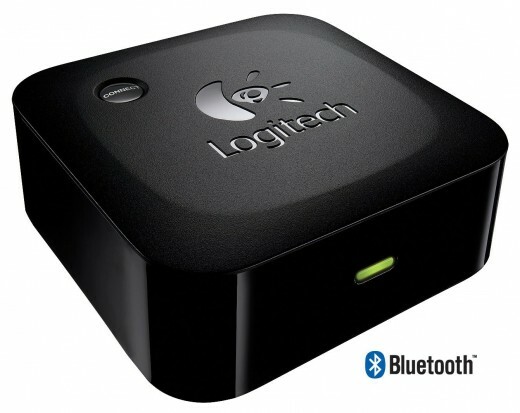 Logitech Bluetooth receiver can stream your audio instantly from any Bluetooth smartphone and other Bluetooth devices such as iPad and iPod touch. you can listen to music and games through your good speakers from your iPhone, iPad instead of small generic built-in speakers.It provide a reliable connection without having to dock my mobile device or wire it to the stereo system. So I win true freedom to move freely, and real mobility of my mobile devices. 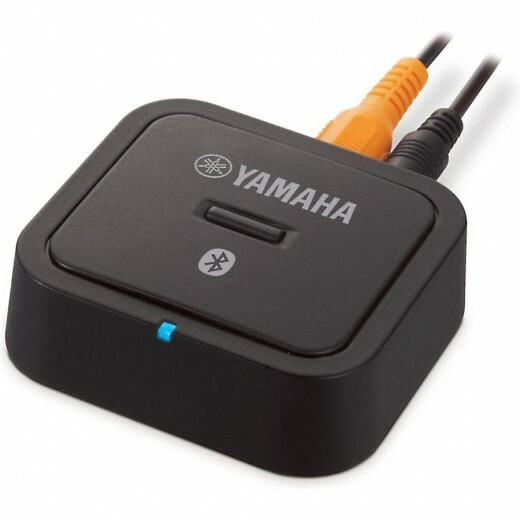 Yamaha YBA-11 Bluetooth Wireless Audio Receiver is a truly High Fidelity product and suitable for Hi-Fi system only. It provide only one single digital coaxial connection and no analog output available. The amazing part also limiteds its own usage. 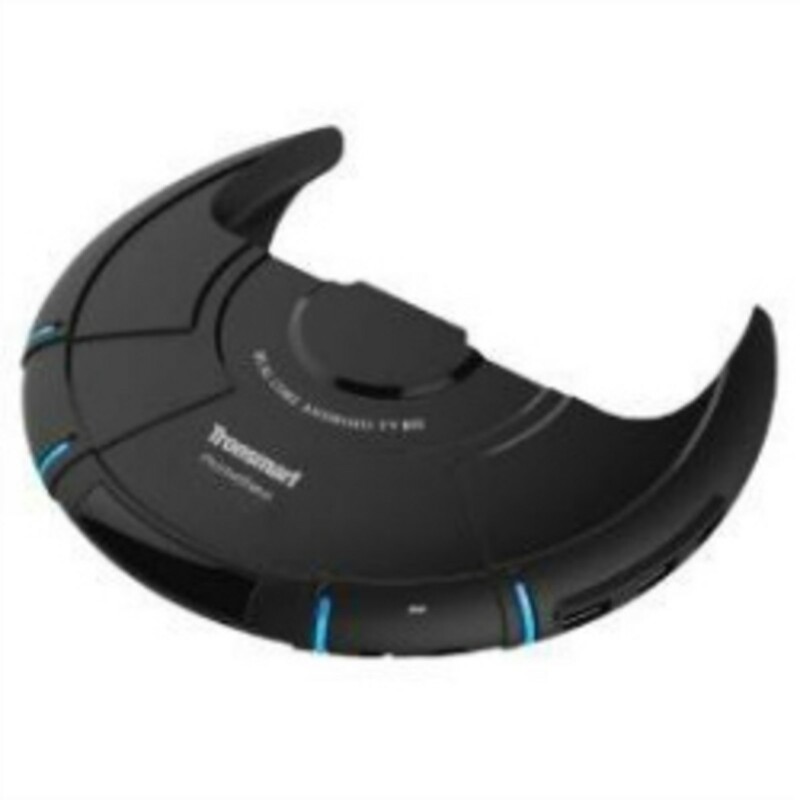 Unlike generic Bluetooth receivers, this adapter is fully digital and has superior sound quality comparatively. I got this Bluetooth wireless receiver over the overly reviewed similar, because this receiver chooses apt-X coding for streaming audio. 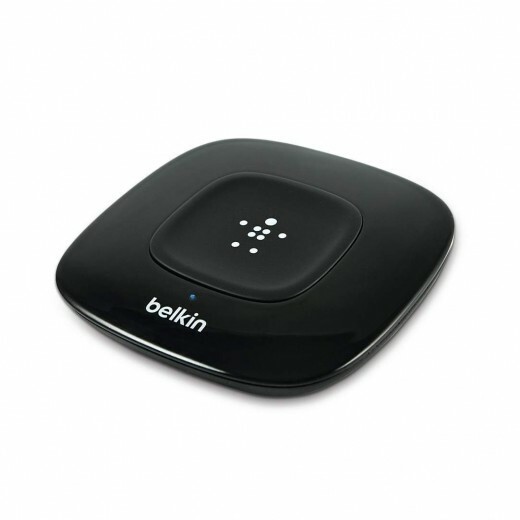 Belkin Bluetooth HD Music Receiver has an outstanding design with a variety of connections for optimal audio output, either digital coaxial, digital optical, or a traditional 3.5 millimeter-to-RCA connection for older stereos.Which is the only one who owns digital outputs compared with similar products. Also it has the best quality accessory cables within the package. 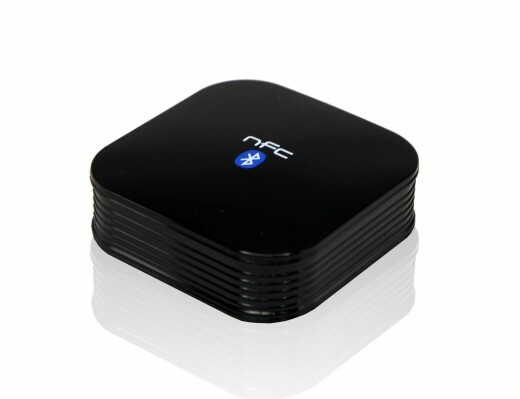 The Music Receiver also has integrated NFC chips to make it easier to stream music from those NFC enabled devices. Sonos: Best Wireless Speakers System on the Market? @john-michaud-5437: Thank you for your note, I will add some good receivers to this lens ASAP. 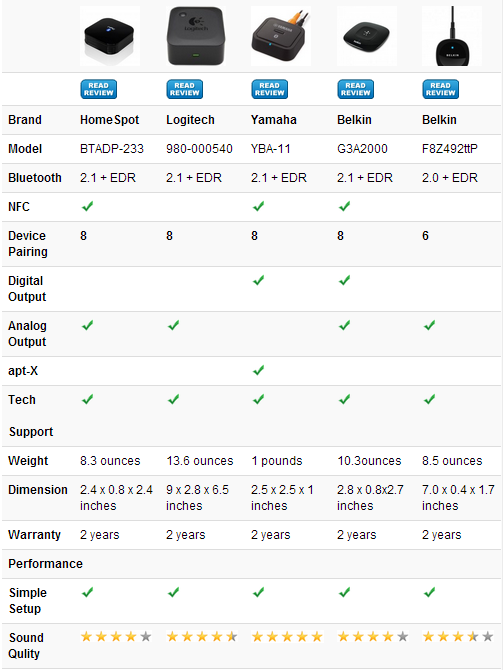 you can just visit my site, there are already some new receivers supporting apt-X and NFC on line this week.